You don’t drift toward diversity, it requires intention. As pastors, we are tasked with representing the values and priorities of God‘s kingdom as a local outpost called the church. Those around us should know what God is like and who He cares about by how we live, love, and lead—and that includes leading the diversity of people in our communities. But as church leaders, we are often also wearing many other hats: CEO, marketing expert, social media strategist, recruiter, hospital visitor, marriage counselor, and community leader, to name a few. And then we spend the “extra” time preparing weekly messages that rival the latest Catalyst or ted talk. That doesn’t necessarily leave us a lot of free time to consider strategies for diversifying our churches. I don’t intend to put weight on your back; no doubt you are already carrying so much. I don’t want you to read this and feel defeated. I hope that it’ll not only encourage you but confirm with the Holy Spirit has already been speaking to your heart: that our churches need to reflect the diversity of Heaven. We see words like multicultural and multigenerational thrown around church publications, but how accurate are they? Does the diversity in your church reflect the diversity in your local community? If not, why? How could you reach the people God has placed around you? The people He has commissioned you to influence? Often, the church that is multi-generational tends to be one ethnicity. So you have large Korean, Hispanic or Caucasian church. On the other hand, multi-ethnic church can tend to be one generation. All 20 or 30 somethings. It’s the rare church that is truly multi-ethnic and multi-generational. 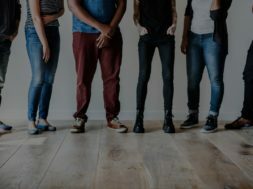 While I don’t claim to be an expert, I think there are some pretty clear reasons why it’s difficult to foster a truly diverse church. High on the list of reasons: it’s not easy. It’s actually really challenging to reach people different than us. We tend to drift toward spending time with people like us, allocate resources to help people like us, and feel most comfortable when the crowd looks like us. So as a result—and quite unintentionally–our staff, leaders, communicators, worship team, and greeters can often look like those who are in positions of authority. If you’re Asian, most likely they are too. If you’re white, most likely they are too. If you’re African-American, most likely they are too. If you’re male…well, you get the idea. And if we aren’t careful, we can create a place that unintentionally sends messages to our community that some are not welcome or, at minimum, some are not on our radar. Take my city for example. We are roughly 36% white, 38% Hispanic, and 29% Asian. The Hispanic and Asian populations are the fastest growing. There came a point recently when we had to honestly ask ourselves if our leaders reflected those communities and if your leadership understood and gave voice to the unique challenges and nuances to those communities. For the most part, we did, but we also had to make some shifts, leading to a few uncomfortable conversations. 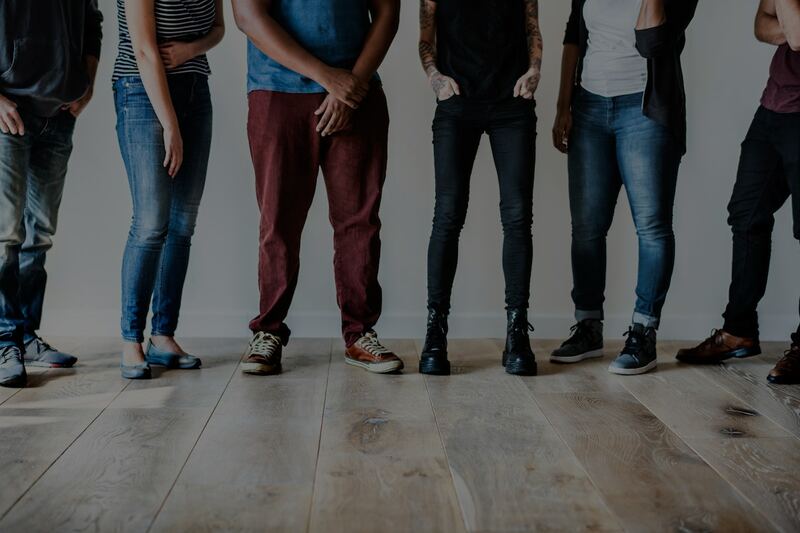 As I talk to pastor friends who lead largely mono-ethnic or mono-generational congregations, many of them are looking for next steps to foster diversity. I don’t have all the answers, but here are some potential next steps for you to consider. Look at your city. Look for people who are making a difference reaching people you aren’t. Look at your team. Your board, staff, group leaders, and volunteers leaders. Do your leaders reflect the diversity you want to create? If you have a team of all one gender, ethnicity or age bracket, how could you add other voices? People are scanning your leadership page to see if “their people” are represented. Are they? Ask for help. Ask people you trust how you could better understand their community. Ask for feedback. Ask those in your church who represent an age or ethnicity you’d like to see more of and ask questions. Lots of questions. Is there anything you do that makes their group feel alienated or offended? Is there anything you could do to better support them? Intentional diversity is hard, but so are most things worth doing. It just takes one small step at a time. 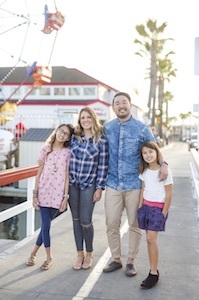 Taka Iguchi has served on the pastoral staff of churches outside of Chicago (City First Church) and in Orange County (New Song Church). He currently serves as the lead pastor for Voice Church in Tustin, Calif., which will open its doors on Sunday, Sept. 16.